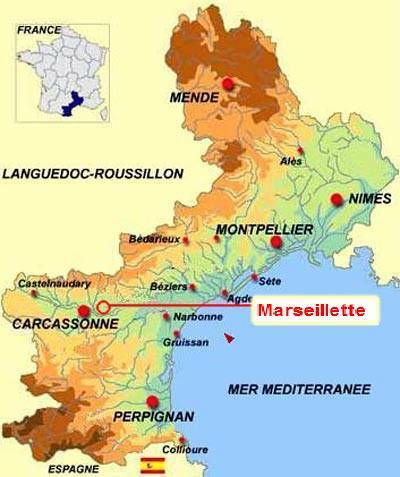 The villa is situated on a winding country lane leading out of the village of Marseillette, which enjoys the distinction of having the famous Canal du Midi running through one side of the village and the river Aude through the other. La Celeste is within walking distance of a restaurant and bar. 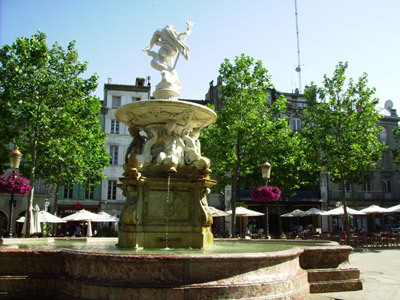 Nearby Trèbes has numerous shops, supermarkets and restaurants. 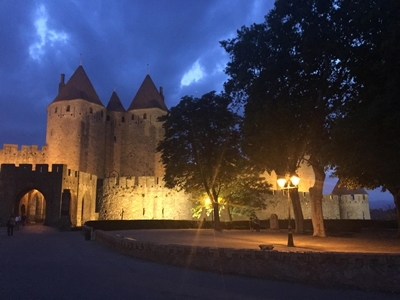 The fabulous medieval walled city of Carcassonne is 17kms away and as well as numerous restaurants and bars, it has an excellent golf club which welcomes visiting players. 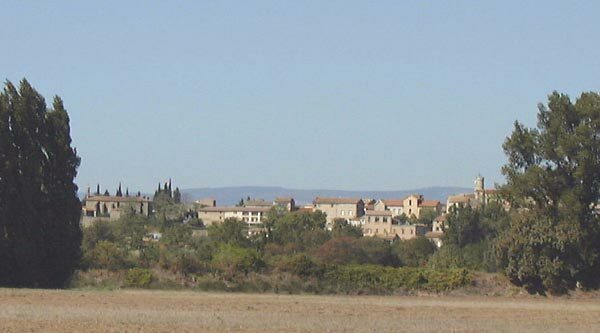 A spacious property in a rural setting of the Minervois wine growing region, set in the heart of the surrounding vineyards with spectacular views of the Black mountains to the north and the Corbières Massif to the south. 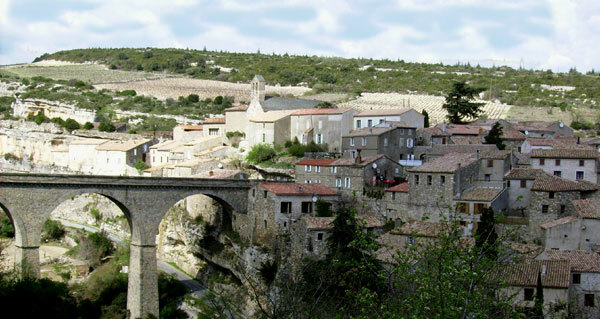 The house is well situated for visiting the historic sites of the magnificent region, where you will find the ancient city of Carcassonne, the Canal du Midi, the Cathar Castles, the Abbeys, the Roman churches, the mediaeval villages and more…. Hiking or biking through the vineyards and countryside, discovering friendly wine producers, tasting local produce from the Corbières and The Black Mountain regions or simply relaxing by the swimming-pool - this is the ideal location.